Yes the title is annoying me too. But bilou’s branding is a non-capital b so that’s how I must display it! 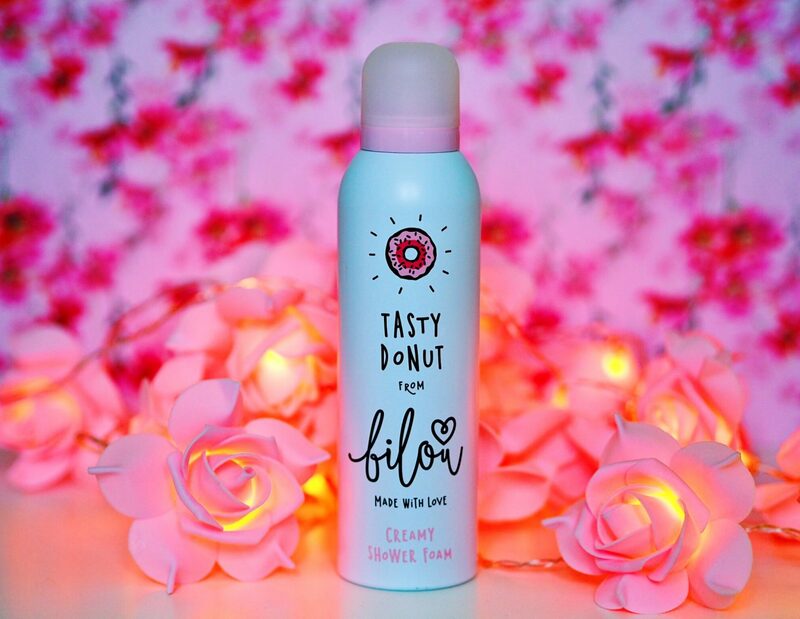 I’ve seen bilou popping up absolutely everywhere recently, on blogs, social media and in Superdrug, too! They’re an up an coming beauty brand with a current small and sweet selection of products. A couple of weeks back they kindly sent me a few of them to try out for myself. I was under no obligation to post a review or even anything about the products (how nice is that?!) but after trying them out, I thought it’d be silly not to share my experience with them. bilous website states that they take their inspiration from all that is delicious and fun. I absolutely adore this cute concept! Who doesn’t love delicious and fun things!? To add to that aesthetic, all of their products are also 100% vegan, cruelty free and said to be made with passion and love in Germany. They’re very conscious of their packaging too so have made their cans 100% recyclable and hygienic meaning they have a 2 year life once opened. If all that wasn’t enough, their dermatest score is excellent and they use ingredients such as aloe vera, almond and avocado oil to ensure the most gentle and best treatment for your skin. You can find their site here and their products for sale on Superdrug here. This isn’t the first shower foam that I’ve tried and it certainly won’t be the last. I’m such a huge fan of these, they’re such a fabulous change from the standard soap or shower gel. They really are such a fun novelty to use, especially when they smell this good and go such a long way due to the formula. This foam is cleansing, softening and non-drying which is all you can ask from a body wash. I’d highly recommend this product for anyone who likes to try something a bit fun and different and who is into their sweet, strawberry scents! Body spray is something I am personally a huge fan of. I went through a phase of thinking it was only for young teenage girls who doused themselves in it after PE but over the past few years it’s actually become a staple in my handbag. I buy body sprays for every day wear as I have my favourite perfumes but my god they are too expensive to wear daily. I also tend to go for quite strong, floral or fruity scents in my fragrances which are just way too strong for day time wear. Along with cinnamon and creamy scents, berry is at top of my list for favourite smells. It has a zesty undertone, too. I can’t say it lasts for the longest time but that’s one of the things I like about body sprays is that they’re so easy to top up without over-using them and you can switch them up throughout the day if you fancy a change. I found the concept of this really damn cool. The texture of it is really similar to the shower foam and it definitely seems like it should be something that you wash off. When using it for the first time I was really unsure as to how it was supposed to soak in but as you use your hands to work it in, it just disappears! It leaves behind such smooth, hydrated skin aswell as a lovely scent. 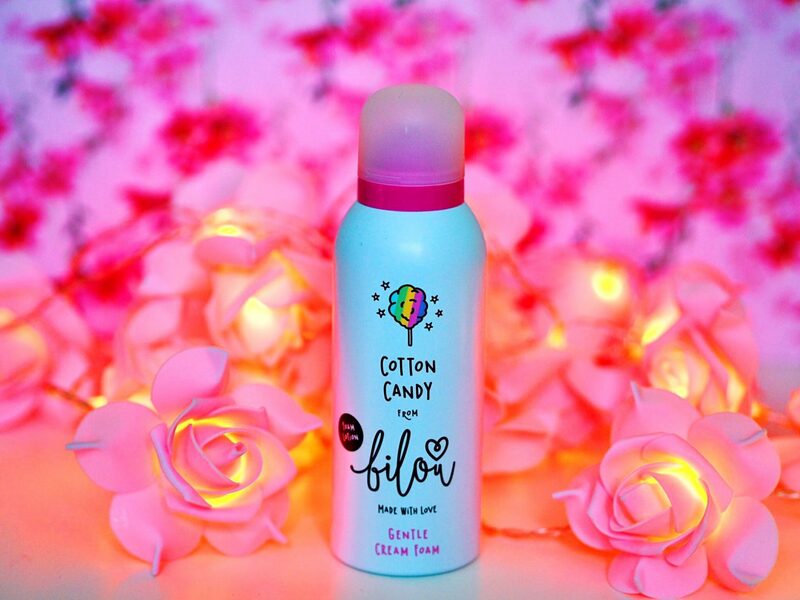 The Cotton Candy range is described as holding a sweet and caramel scent and I must say that’s a perfect description of it! I’m really surprised at how much I enjoy this, it’s just something different and quite fascinating. Definitely a product I think children would enjoy and despite being marketed at women, Jake got a lot of pleasure out of trying this out for himself, too! Have you tried any bilou products yet? They also have coconut and melon scents and I’ll for sure be looking to buy them as gifts this Christmas! I’ve seem this brand around in Superdrug! Their products don’t seem too badly priced either. I may have to try some of their products out! This sounds like a perfect christmas gift! I would love to know more of the other scents! I keep seeing these all over social media. I really really love the packaging that they use. It’s so striking and eye catching. Your photographs are absolutely gorgeous. I definitely need to try the products to see if the product is as good as the packaging! I have been seeing these everywhere! I am going to have to try them out for myself and at such great prices it would be good to stock up. The Hand cream foam sounds like such a unique and fun idea (I’ve never seen a foaming hand product) so this is definitely on the list. What a great company to send the products and not expect a positive review or give any pressure. Thanks for the recommendations. Love this post and the foam products have caught my eye. 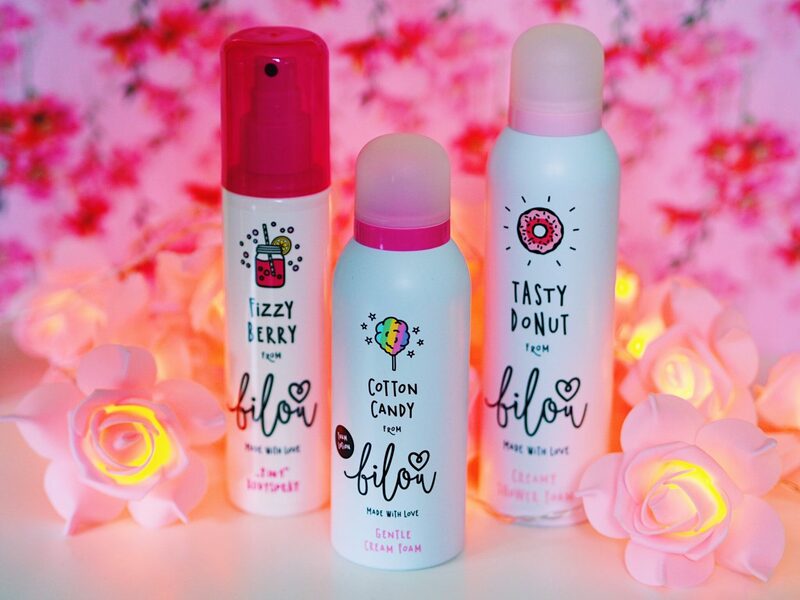 Also like the body spray idea as I’m always looking for new ones to try. 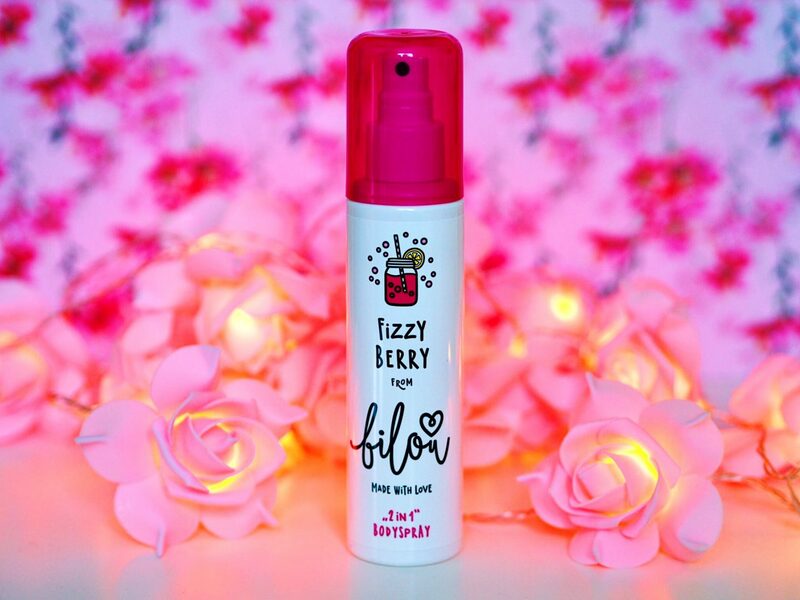 But great review, I love the body spray too! The packaging is so cute! I really like the sound of the cotton candy gentle cream foam and the price is so reasonable, going to keep my eye out for these when I’m next in shops! Whenever i see this brand review i always say the same thing in all the comments that i once saw zoella review this and have been wanting it ever since! but my skin is sensitive so im always cautious when it comes to body foams but i didnt know they had a spray! Mmmmm these products sound like such fun! Especially the donut shower foam! And i love that they are vegan and cruelty free! Oh my! The scents and descriptions of these make them sound so nice! I have never heard of this company before but I will definitely keep my eye out for them now! What a lovely review! 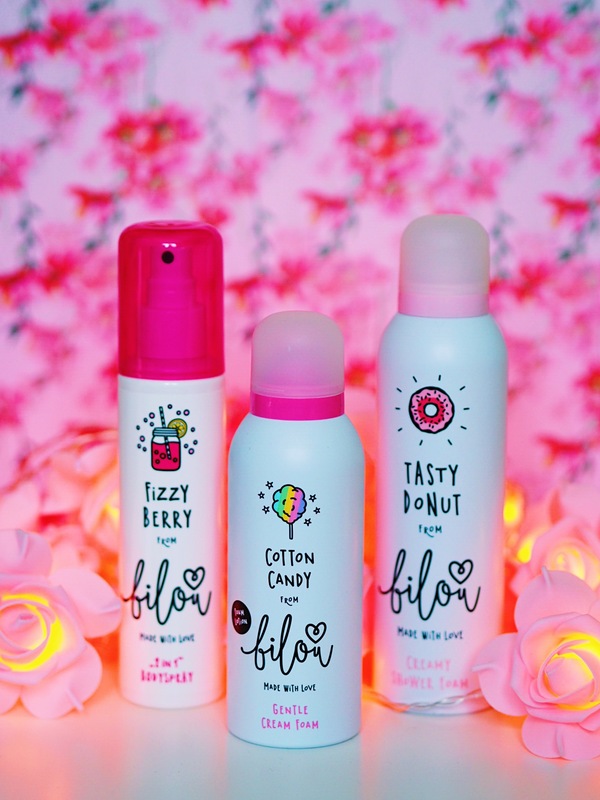 I am definitely a fan of bilou, I love everything about it from the scents to the packaging. I recently tried their watermelon shower foam and I was in love! Never tried shower foam before but loved it. Great review Alice and thank youu for sharing. I’ve seen a few different reviews of these, and think I’ll have to treat myself to them (or put them on my Christmas list!) The concept seems right up my street and even the names of them make me convinced they will smell amazing. Great review and gorgeous pictures to go with it! !